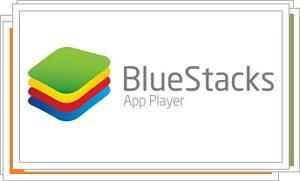 BlueStacks lets you use Android applications and games from Windows PC. It is emulating the look of a tablet or smartphone on your computer monitor. You can download applications from Google Play and use them using your computer's mouse and keyboard. With BlueStacks, it is excellent even with the games, which can simulate the phone's performance. One interesting option is to synchronize your Android with BlueStacks. By doing so, you can access the applications you have installed on your phone and enjoy them full screen on your PC. Although it has access to all Google Play Applications, BlueStacks is an ambitious and aims to have thousands of apps for Android to enjoy on your computer.